We are proud to announce that Alfredo Corralero finishes 3.600 Kilometers (2.237 miles) running around Spain during 2 month, achieving the “3600 Kilometros Solidarios” Challenge. 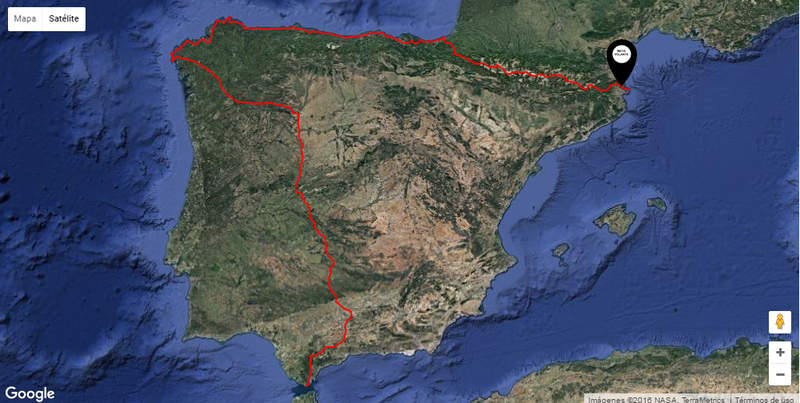 He started on 1th June from Tarifa, Andalucia, and finished last 30th July at Cap de Creus, Catalonia. 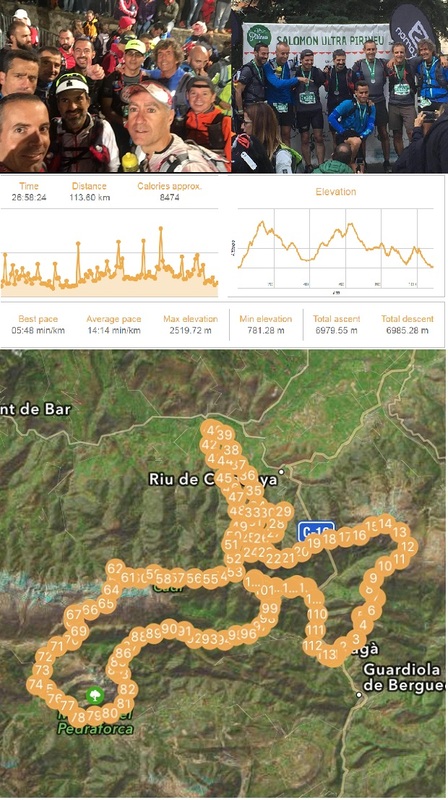 *Press the map to see the route details. 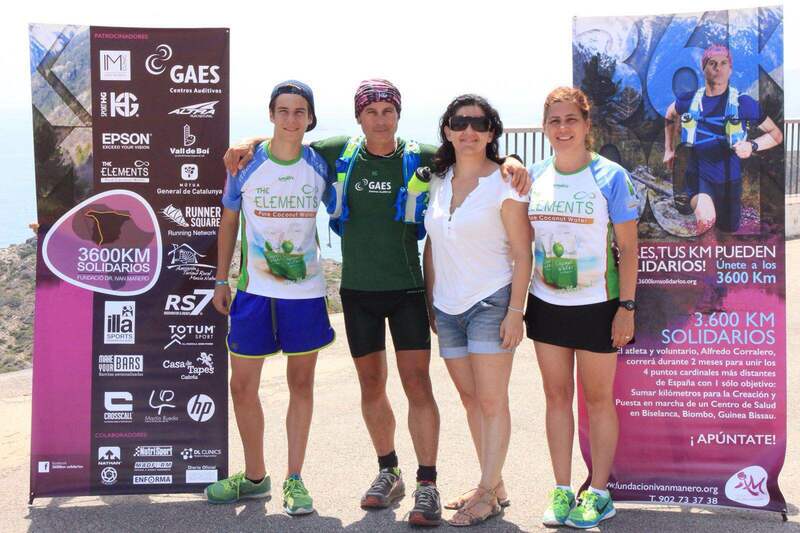 RunnerSquare has been one of the companies supporting this Challenge and from here we want to send congratulations to Alfredo, his family and all the people that has been supporting them during this amazing run. 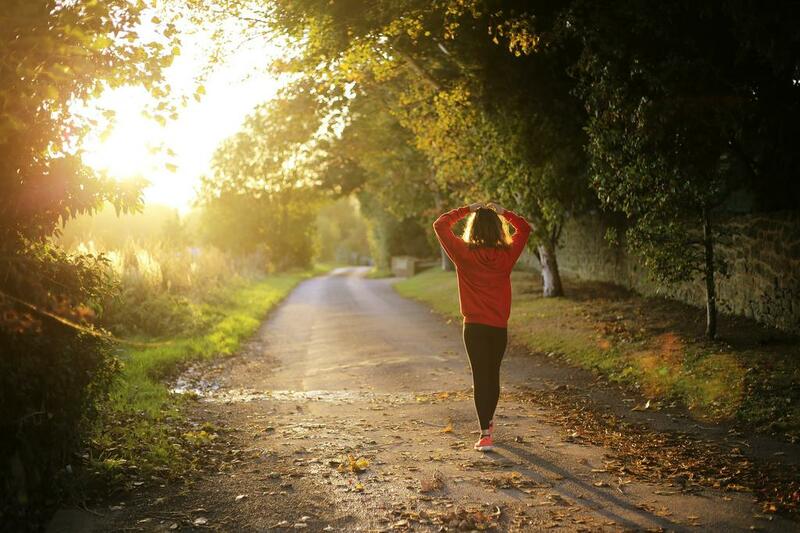 This Challenge is linked to a cause to build a small Helathcare Center in Guinea Bissau. 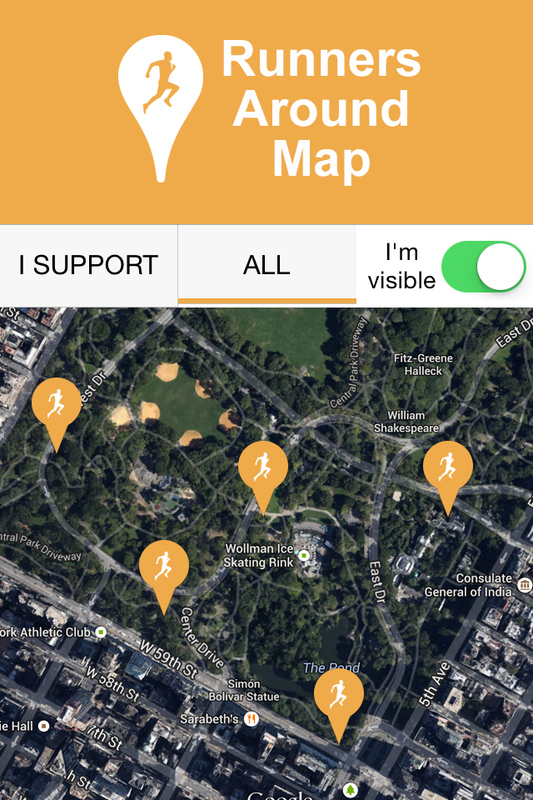 You still can donate here. 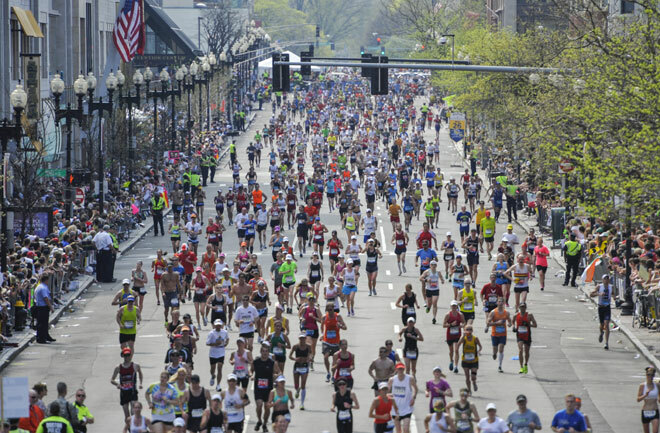 May be you cannot go to run the Boston Marathon this year, but we challenge you to run 42Km (26.2 miles) on April?. Are you ready? 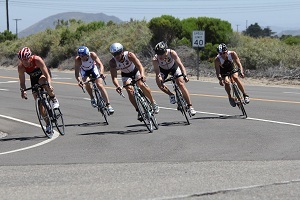 How fit are you riding a bike? 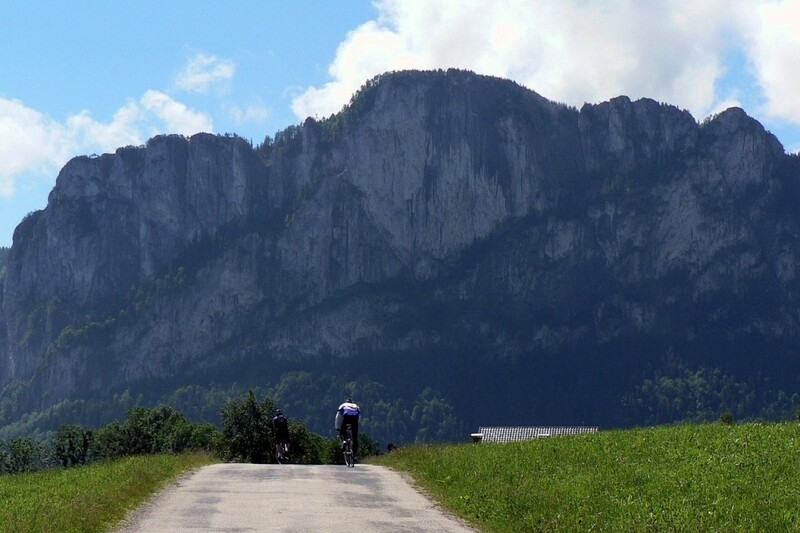 We challenge you to ride uphill 4,500 meters (14,763 feet) on April. 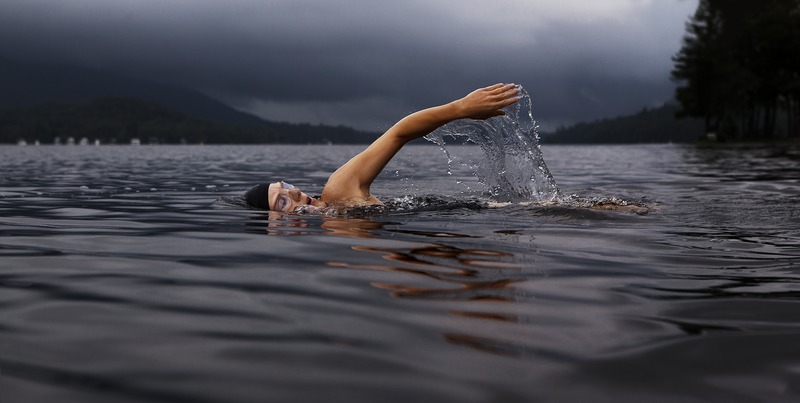 Let’s see how swimmer are you. 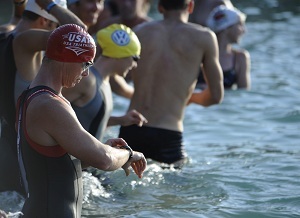 We challenge you to start swimming 1,500 meters (1,640 yards) on April. 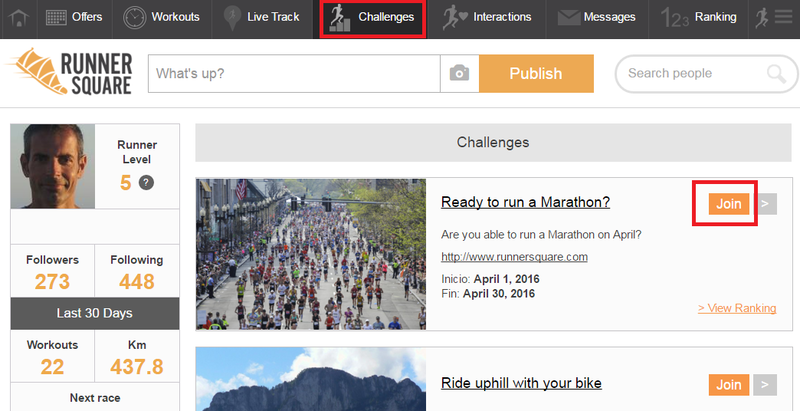 How to Join a Challenge? 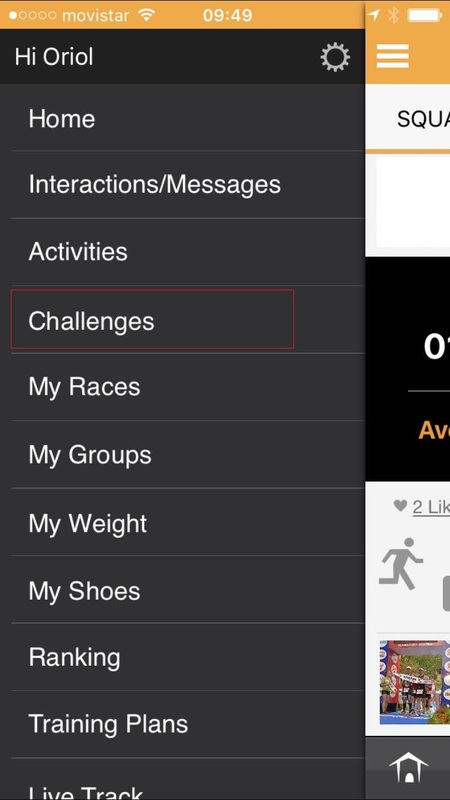 If you are using RunnerSquare’s app, go to Challenges option at the side menu bar and once you are in the Challenges screen, swipe on the icon of the Challenge you want to join. 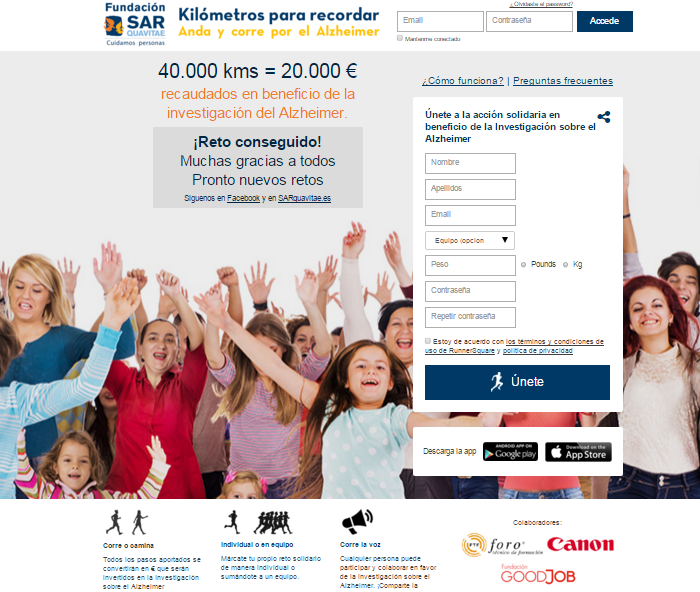 In case you are connecting to RunnerSquare using other apps or wearables, you can join to a Challenge through the website version. Tap on the Challenges option at the menu and click the Join. 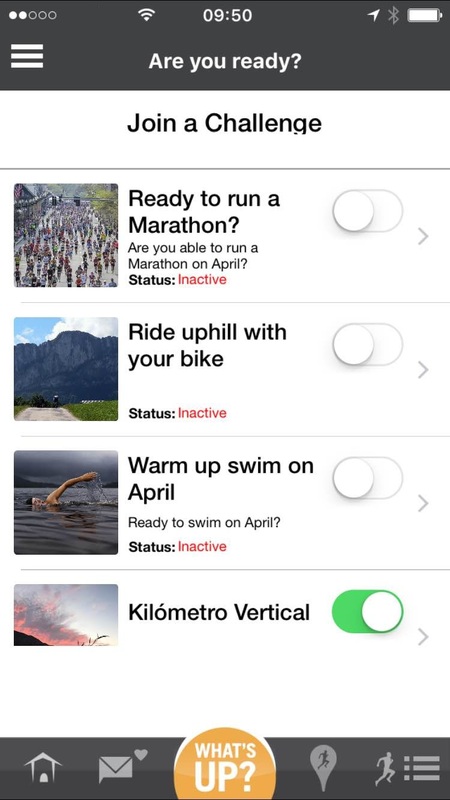 At the time to import your fitness data it will be counting for the challenge you joined automatically. 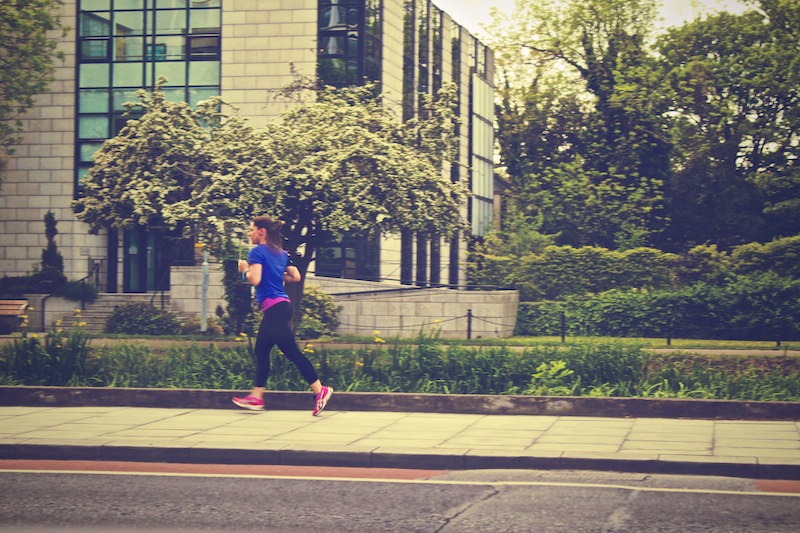 At RunnerSquare we keep moving to improve your running & walking experience. 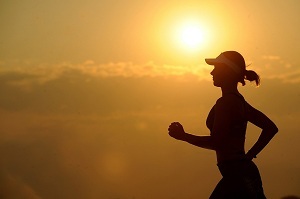 We are proud to announce that you have already available a new feature that allow you to import your Garmin, Polar, Runsense and other .GPX (data file extension) sport watches history at once to your RunnerSquare profile. 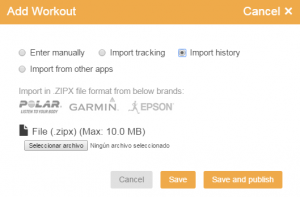 Select “Import history” to upload .ZIPX file with all workout data (before you will need to export .ZIPX file from your watch website console). 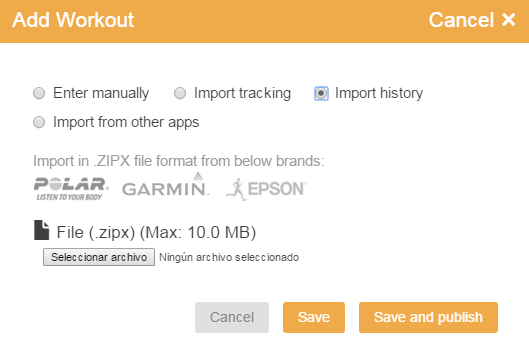 Once you have uploaded file, you can choose between Save or “Save & publish” option in case you want to make your workout data private or public.